For Benefits: click on 'Payroll" at the top blue banner. Under 'Payroll Administration Guide', click on 'Wage and Benefits'. Otherwise, go to freeERISA.com. Free but registration required. 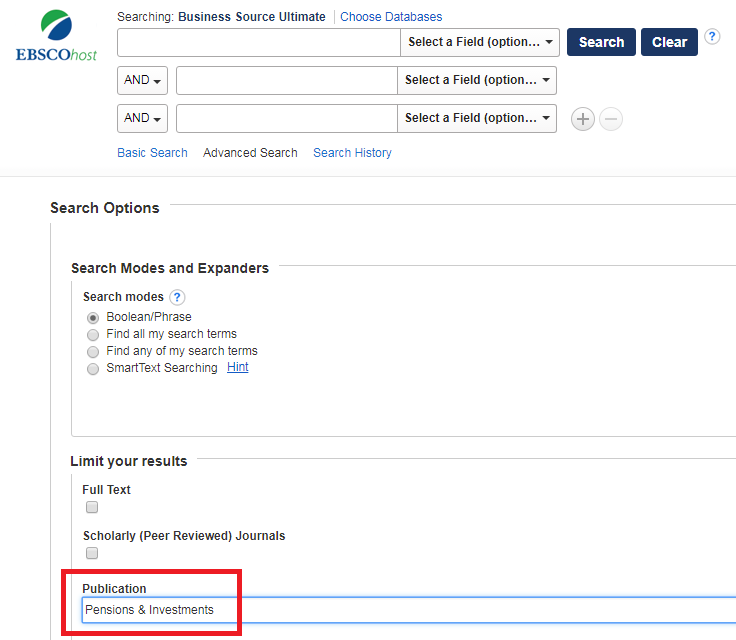 For articles; search the publication; Pensions & Investments; available in ABI/Inform under the 'Publications' tab.